Description: Every foul, dark deed yearns for something to mask it from the light of day. 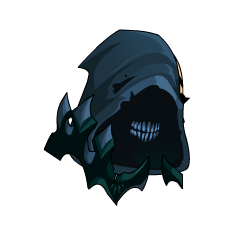 Dage is happy to oblige. What secrets do YOU want hidden?